You are never too big, powerful or beautiful for a fall. Sometimes a fall is necessary for change to occur. 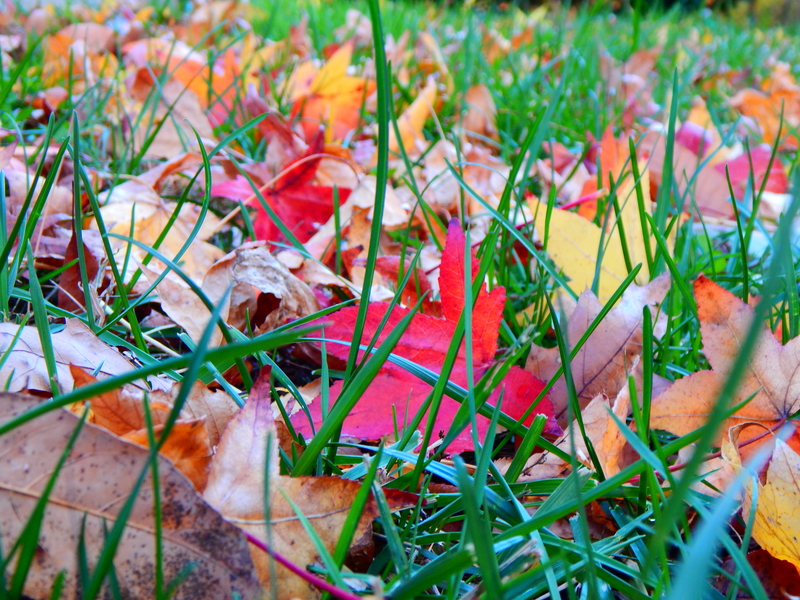 Leaves falling from trees during Autumn is nature’s way of protecting the trees during the cold, dry air of winter. The leafless trees are then able to survive the cold winter months and then emerge bigger and more beautiful. Similarly, in life, embrace your falls and reemerge stronger and more persistent than ever before. Sometimes you got to fall before you fly. 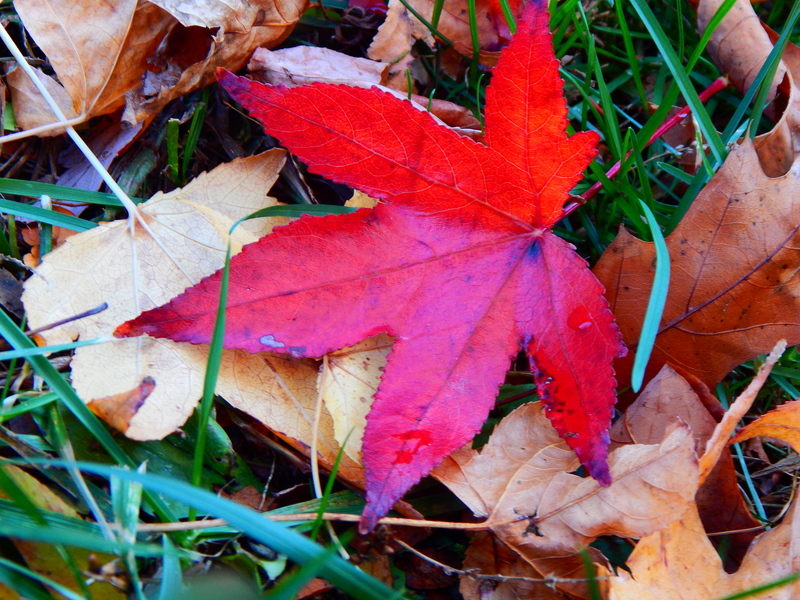 This entry was posted in Photography. Tagged Delaware.